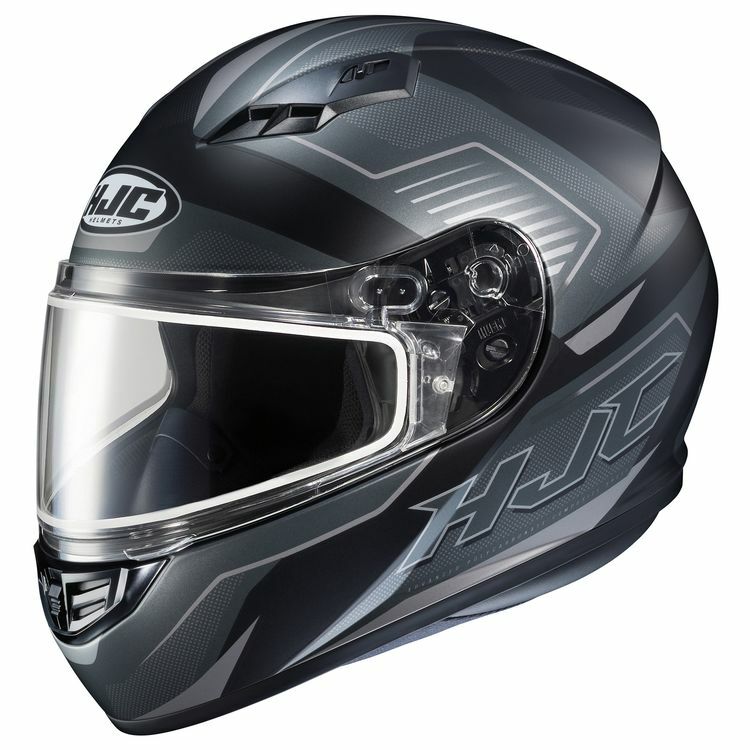 The HJC CS-R3 Helmet features adjustable ventilation and can be upgraded with a variety of different face shield options down the road. Shield swaps are a breeze thanks to the tool-less design found on the CS-R3. Note: Matte Black Red image shows the electric shield.